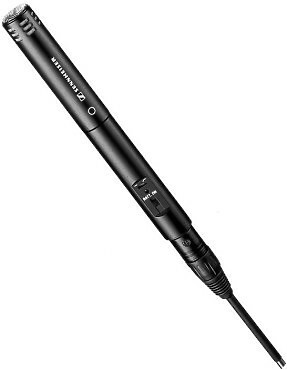 The ME 62 is an omni-directional microphone capsule suitable for K6 and K6P powering modules. It can be used for reporting, discussions and interviews. The ME 62 is particularly suitable for good reproduction of "room" ambience and "spaced omni" stereo recording. Matte black, anodised, scratch-resistant finish. 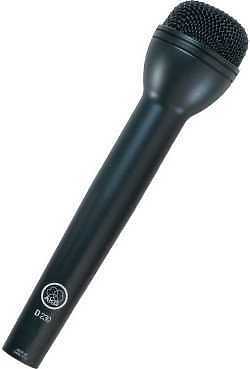 The AKG Model D230 is a rugged dynamic microphone intended for general use in electronic news gathering (ENG) activities in radio and television. Its response has been tailored for maximum intelligibility of close-in speech, and its omni-directional pattern is immune to proximity effects. 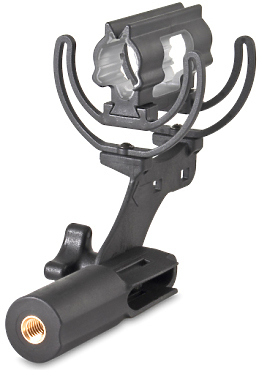 The Softie Lyre Mount with Camera Clamp Adaptor (CCA) allows you to attach a shotgun or rifle microphone to camcorders fitted with a microphone clamp (25 to 27mm diameter) or a boom pole with 3/8" thread. 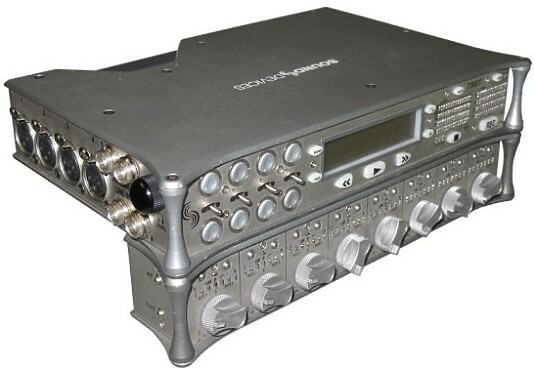 The BrightEye 71 is a dual rate eight channel analogue audio embedder or disembedder for 1.5Gb/s high definition video signals or for 270Mb/s standard definition signals. The analogue audio ports automatically configure as inputs or outputs depending if the module is configured as mux or demux. An alternative method of concealing radio mic transmitters and small talkback receivers easily, comfortably and securely on artistes. 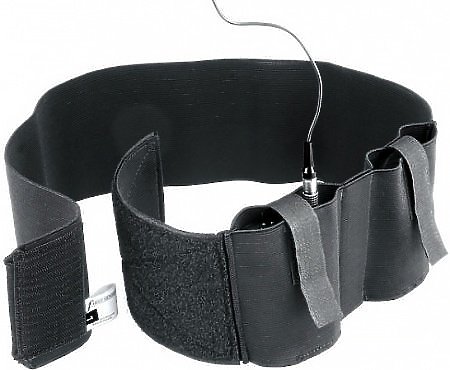 The broad elastic belt with hook and loop fastening, has two full-depth elastic pockets, 80mm wide, with retaining straps to hold the transmitters firmly (even upside down if required!). Digital solution delivers superior performance. 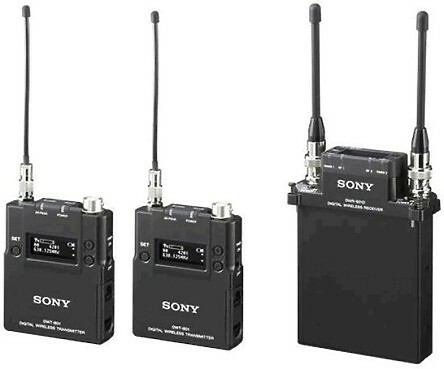 Leveraging many years of development experience in the field of audio technology, the system is Sony’s first digital solution of its type and offers many advantages over a traditional analogue-based set up. 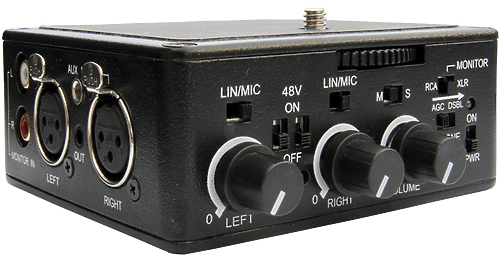 Combining high-quality 24-bit/48-kHz digital audio with a 106dB dynamic range and 20Hz to 20kHz frequency response.